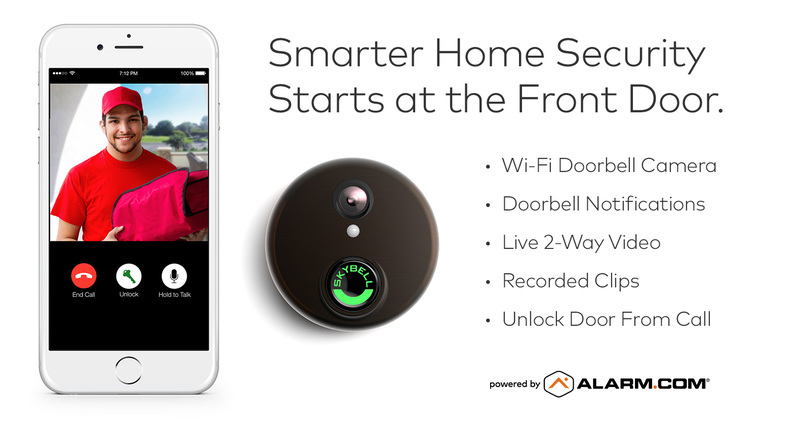 Here at SmartHomes 4 U, we understand the importance of surveillance and know the best ways to protect your home or business. We have trained CCTV advisers who can help you decide which camera system is right for your property and an installation team ready to have it installed. Our new-age surveillance cameras will allow clients to see in crystal clear color even in pure darkness. 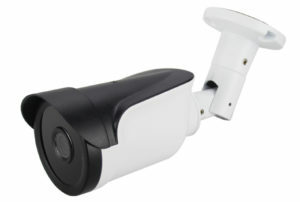 Our surveillance systems are also able to be seen on the Internet with Mac’s, P.C.’s, and smartphones. Keep a watchful eye on your prized possessions with state-of-the art camera equipment customized for your home or business. Securely access live feeds 24/7 via your Internet connected devices. We deliver the convenience and reliability that you deserve.